Nutrition and diet is very important in TCM. Many of my treatments include complimentary diet consultation. According the Traditional Chinese Medicine every food has a natural property. They can adjust or harmonize the body. I understand the importance of combining food as a form of prevention and supplementing the body with necessary needs for your goals in life. 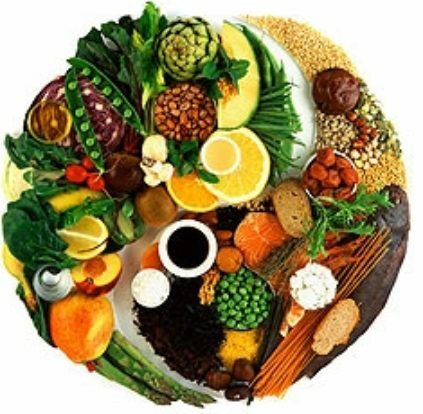 Here is a good link for Food Therapy according to TCM. Here are some TCM Food Recipes.